Details of how the national support scheme for renewable heat (the “Scheme”) will operate were announced by the Minister for Communications, Climate Action and the Environment in December 2017. The Scheme has been expected for some time – since the publication of the Government's Draft Bioenergy Plan in 2014. 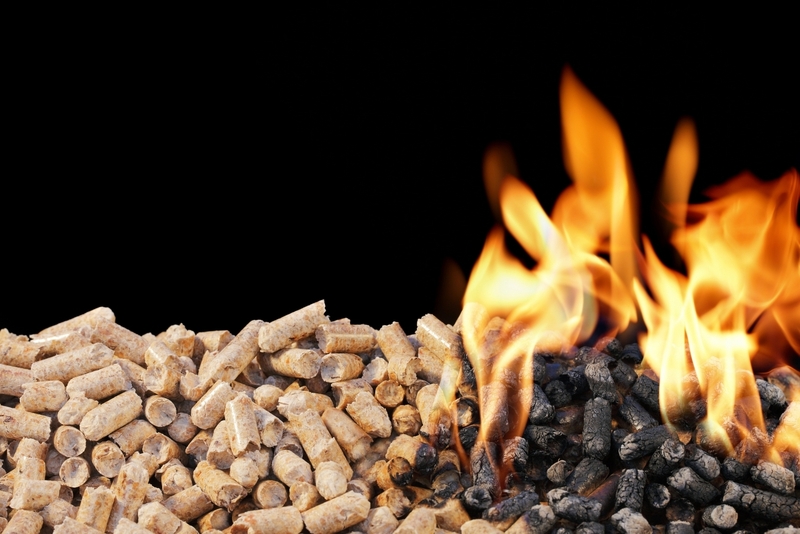 Essentially, the Scheme will incentivise the use of renewable heating systems based on biomass or anaerobic digestion. Businesses which use renewable heating systems will be eligible to receive monetary supports in the form of tariffs based on energy produced and also grants towards the costs of installation. Against the backdrop of this announcement, looms the elephant in the room that was the Renewable Heating Incentive (RHI) scandal which plagued Northern Ireland for the majority of 2017 and cost the UK taxpayer roughly €500m. Reflecting on RHI, Minister Naughten noted that a number of checks and balances were being put in place which would ensure "we are not going to have the problems experienced in the North." Certainly, one of the areas that is believed will do very well out of the new Scheme is renewable energy feedstock such as biomass. This will be of interest to companies seeking to invest in this sector. The announcement of the new Scheme was described as a "welcome development" by the CEO of the Irish Bioenergy Association, Ger Devlin. It is expected that the new Scheme will launch later in 2018. LK Shields has experience in acting for clients in the bioenergy space. Philip Daly and Jamie Ritchie are members of the Energy and Natural Resources Team at LK Shields.